Use an eye shadow brush to apply the eyeshadow to your eyes. The Chroma Crystal shade (Magnolia 143 K) works best when applied with your finger. 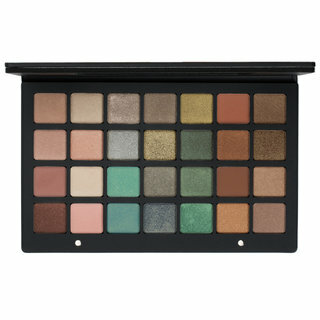 Just tap it on top of another shadow to add a veil of multidimensional shimmer. 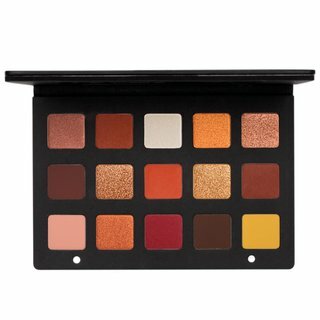 Natasha's most wearable palette yet!!! 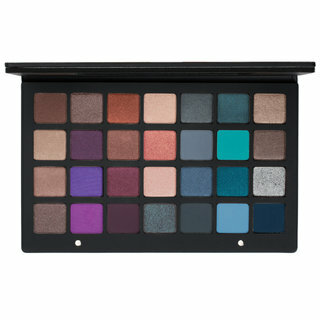 Same incredible quality and gorgeous color pay off that we have come to expect from Natasha eyeshadows. This might be her most wearable palette yet. 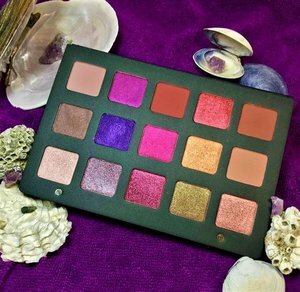 This palette is a beautiful color story with it's rich purple tones and stunning mauves. Since her shadows are self blending you can create stunning eye looks with 1-2 colors in a matter of seconds. Say good bye to difficult time consuming eye looks! This palette cuts your shadow time to a next to noting because the shadows layer seamlessly and blend with the lightest touch of the brush. 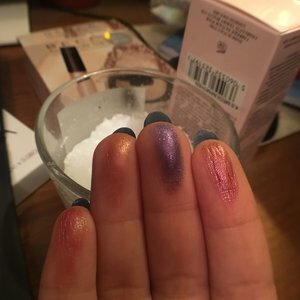 Because they are a pressed pigment rather than a tradition eye shadow you barely need any, so if you are heavy handed tap off that brush to avoid fallout and use your finger to apply for the most intense color payoff. 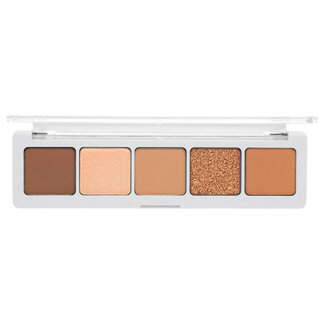 I love using this on textured eye lids because of the long wear no crease formula! My mature clients can finally shimmer and sparkle! 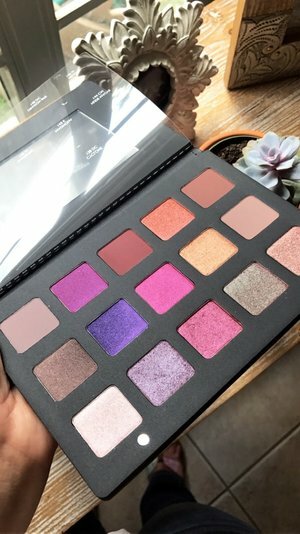 I LOVE this palette so much! 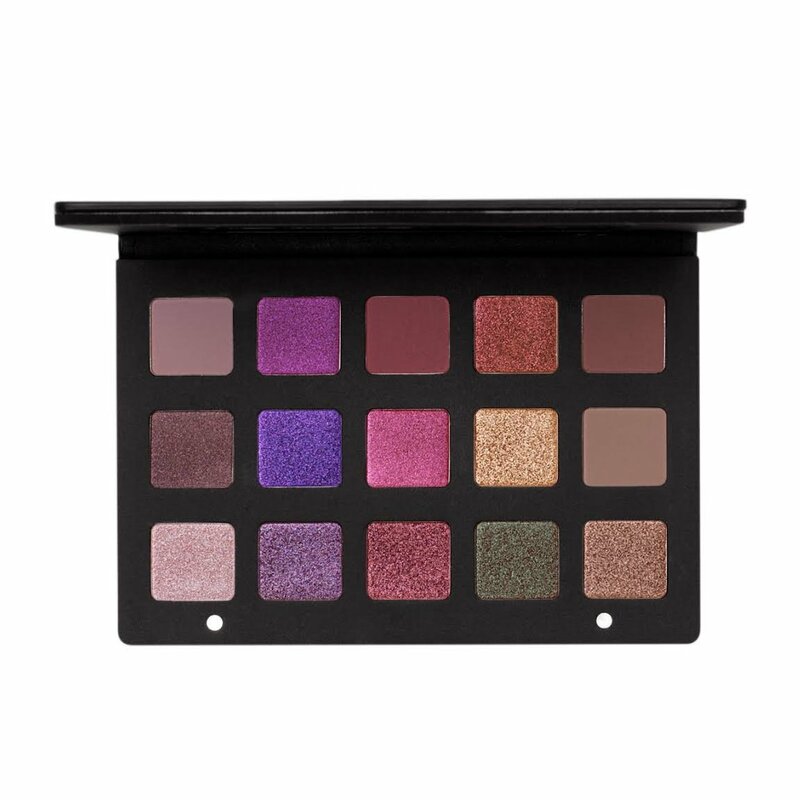 I am a huge fan of purple eye shadow and just knew that I needed this palette in my life. 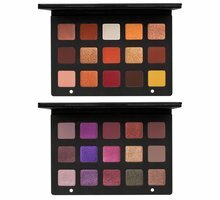 Super pigmented and blends like a dream. I definitely feel it's worth the price. This is the prettiest palette I own. My very first Natasha Denona and it is amazing!!! Holy pigmentation Batman!!! I can not wait to use each and every color. And u definitely can't wait to buy more of her palettes!!!! This has been a dream of mine since I started wearing makeup! 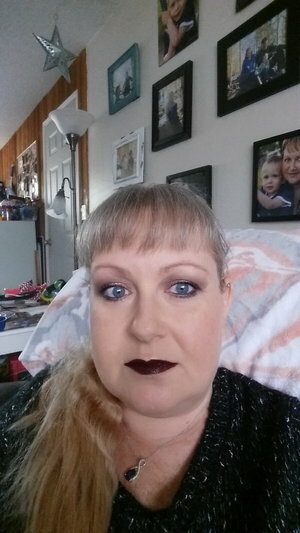 Thank you for the outstanding, super fast shipping Beautylish! 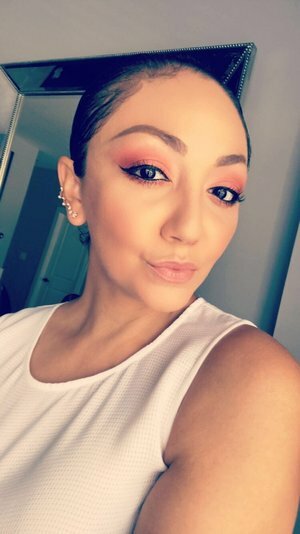 As always, Natasha Denona shadows do not disappoint. 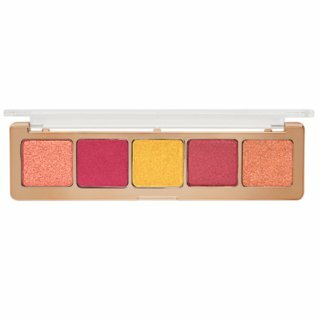 This palette is such a stunning companion to the Sunset Palette! 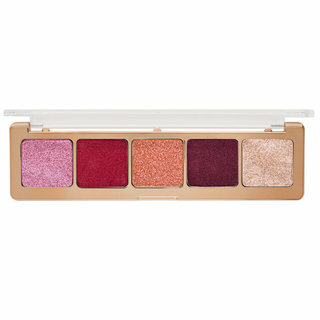 The rich purple and mauve tones bring a much needed cool tone to the overly warm tone saturated eyeshadow market. 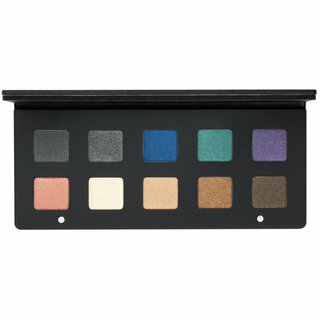 The shadows are so smooth and pigmented, a little goes a long way. After owning now 6 of her palettes, I find it hard to reach for anything else. While they might be an investment, you get what you pay for. These are luxurious, top notch quality shadows. The best I've ever used. 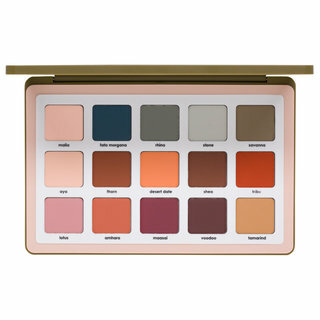 Absolutely adore this palette, the quality is top-notch, easily worth the price. 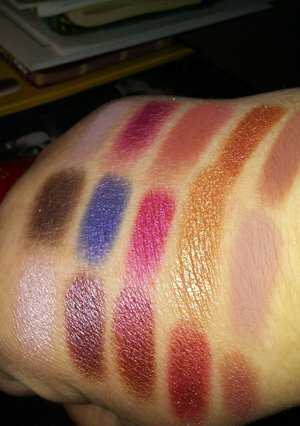 I saw some reviewers posting that colors were more evening/club looks....WHAT?? 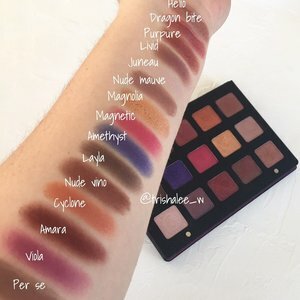 I LOVE EVERY COLOR IN THIS PALETTE, and can wear every color for anything during day, this is very wearable, but also fun and exciting to create looks with...no boring brown here, every day I can create a new, and unique look that is mine...I must add--BEAUTYLISH, and Niles are OUTSTANDING when it comes to customer service...frankly I have never encountered such high-level and personal service...and I have shopped at very high end retail and designer stores...you guys are setting the gold standard for service, So, with all my heart, thank you for going above and beyond...(I order a lot, but missed the sunset palette, spoke with Niles about issues with that launch, when Lila launched I was in hurricane Erma and without power and could not order, Niles held some palette for his repeat customers, giving us a chance to buy...when I got power and internet restored I knew I had missed launch, but there in my email was notice that it was available for me for a short time...I couldn't believe it....that is amazing customer service...thank you from a loyal customer...I will never shop anywhere else. 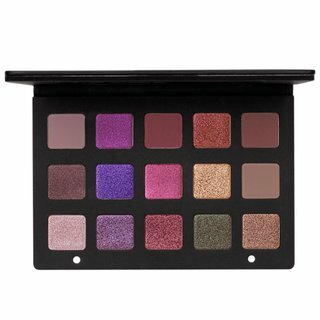 I can't say enough about Natasha Denona eyeshadows. 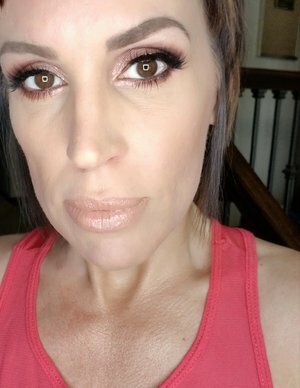 They are absolutely amazing and blend like a dream. Nothing I have in my collection can compare, period! Best eyeshadow I've ever used! The quality is incomparable to anything I have in my collection. 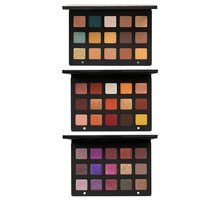 I am a bit palette obsessed, so I do have more than 50 palettes in my collection. This one is by far the most sophisticated! Between the quality of the packaging to the quality of the eyeshadow, it is simply mesmerizing! I am in love! 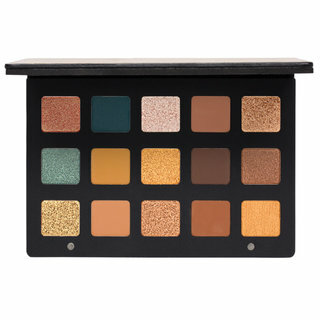 In fact, I want all of her eyeshadow palettes now!